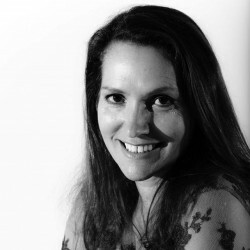 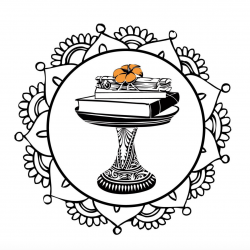 Take part in our Writers Prize in partnership with AAWP! 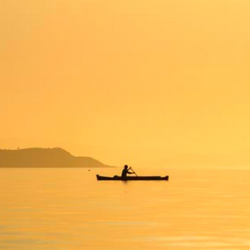 Relive the magic, tune into our 2015 Video! 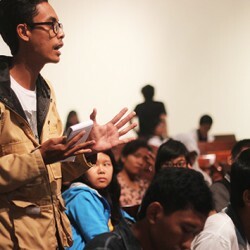 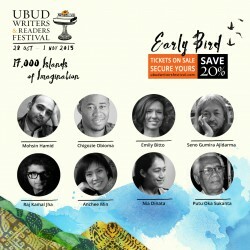 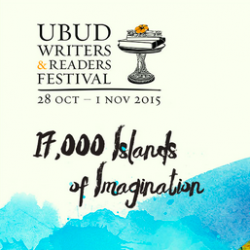 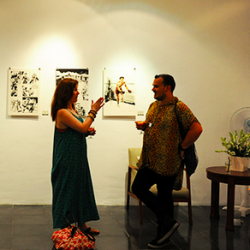 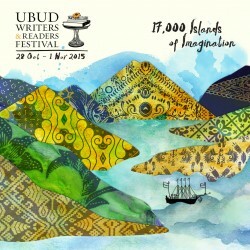 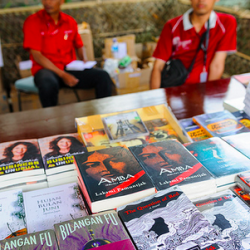 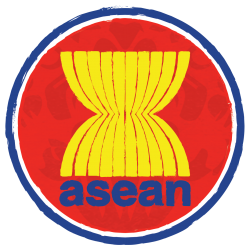 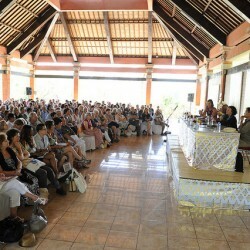 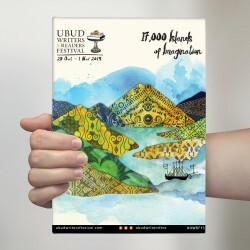 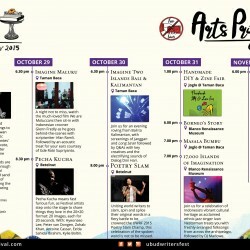 Launch your book with us at UWRF 2015!